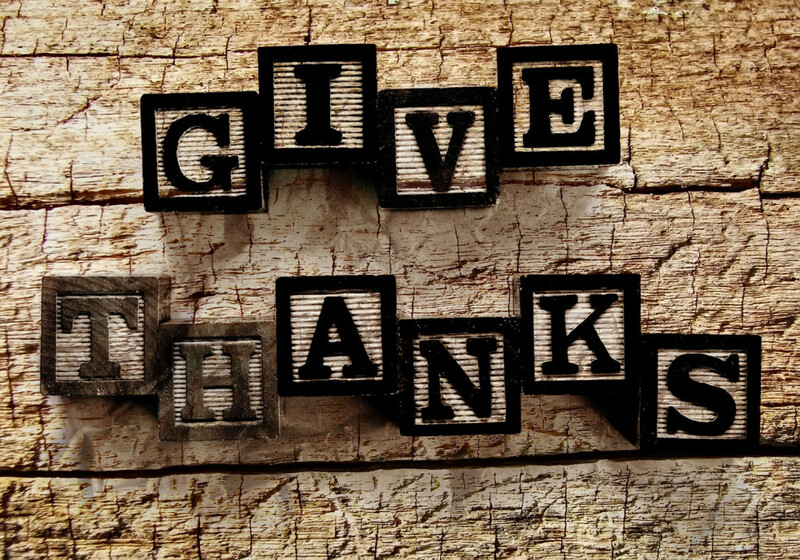 When was the last time you gave thanks to your students? Reflect on the week, the month, or the school year. Have the words “Thank you” been a part of your teaching, in more than just a head-nod acknowledgment to a student who opened your classroom door? How have your words shown that you are human and in need of assistance, or correction, or insight into the learning process itself? Take advantage of the next time you can show gratitude to your class. On either an individual or large group level, jump at an upcoming chance to show gratitude. Your students are your livelihood; without learners, not only are teachers without a job, but our life mission of helping others could not be fulfilled. 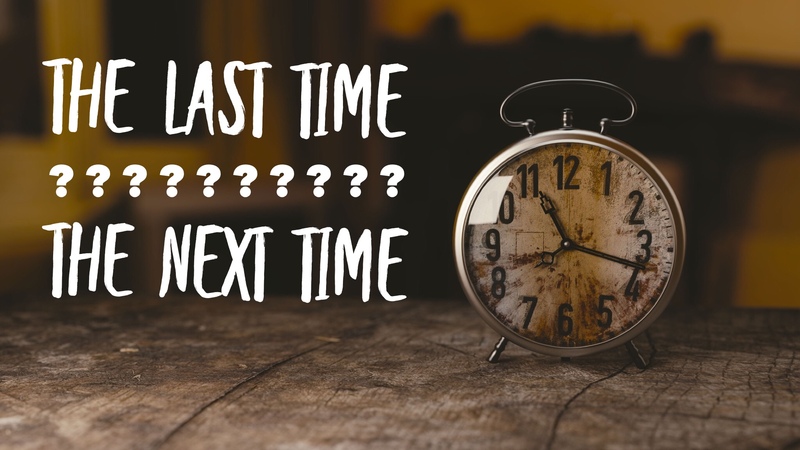 When you have a chance to say “Thanks so much for…” or “I appreciate the fact that…” in the next week, grab ahold of that moment and build the personal connection with your students. They deserve it.